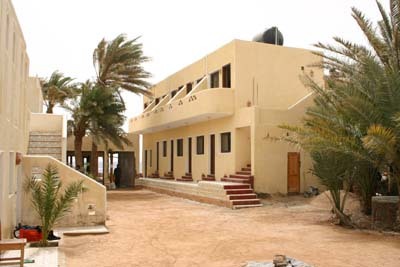 Bedouin Lodge Hotel is located directly at the seaside promenade of Dahab, a pretty and familiar hotel, placed right in front of the small beach, and offering an astonishing house reef for diving and snorkeling, after walking only a few meters along the reef top. 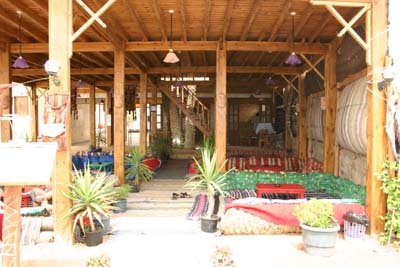 The well equipped Dive Center is acting very flexible & individual concerning all your wishes! 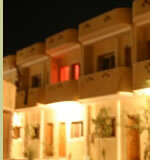 Here, you will feel relaxed and comfortable right after your arrival.